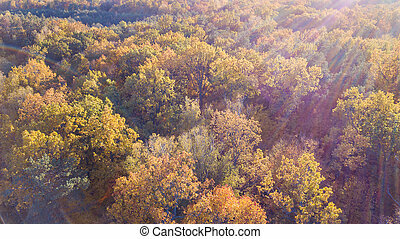 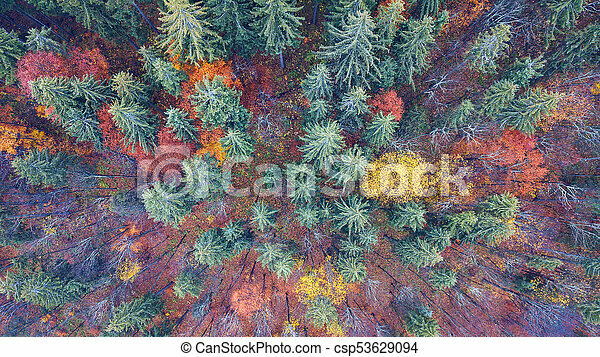 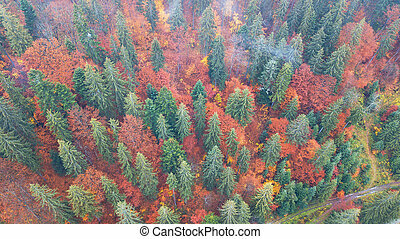 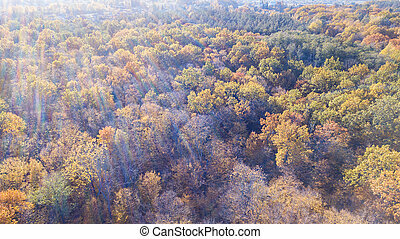 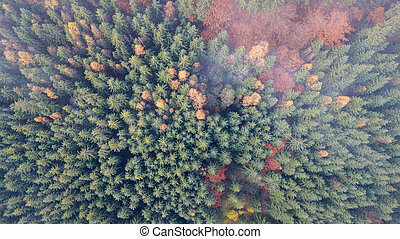 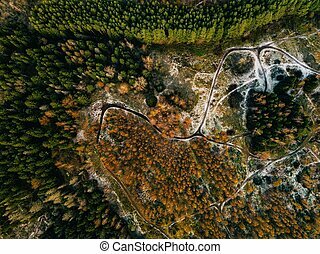 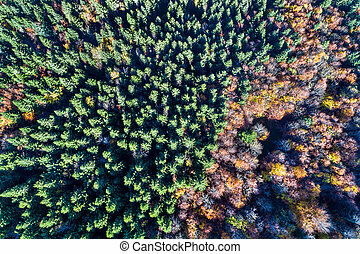 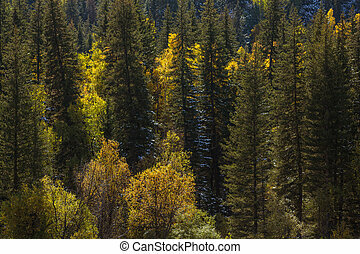 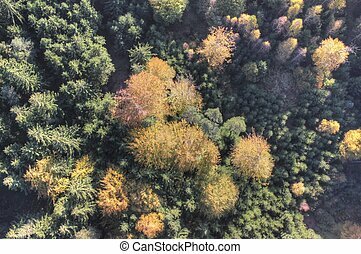 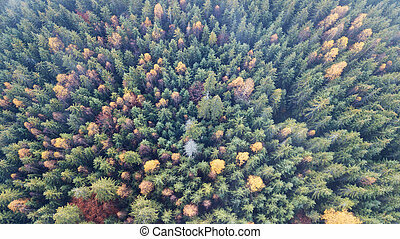 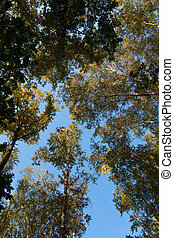 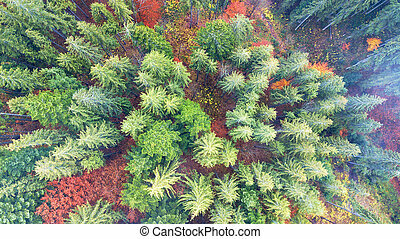 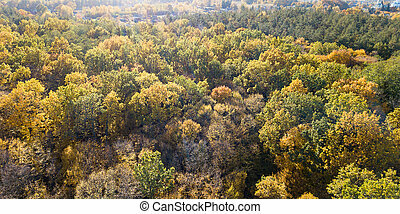 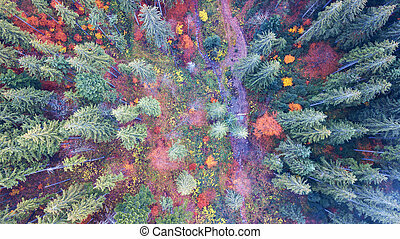 Aerial view of autumn pine forest with yellow and green trees in the mountains, top view. 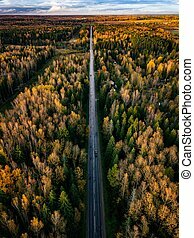 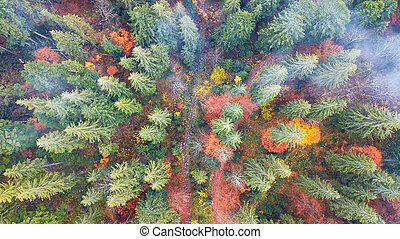 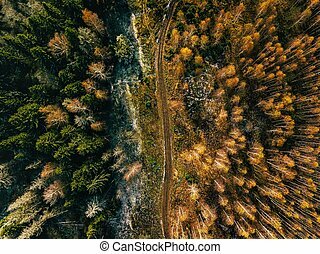 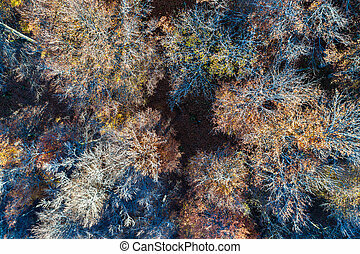 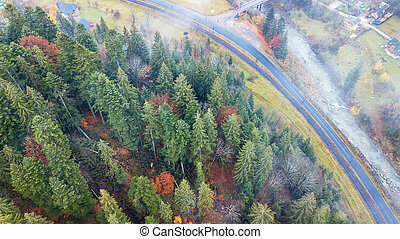 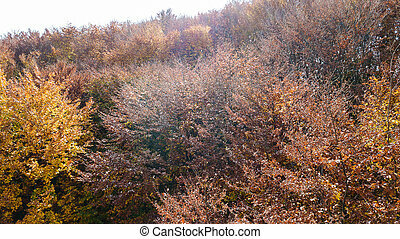 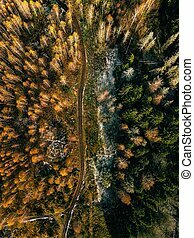 Aerial view of road in autumn forest. 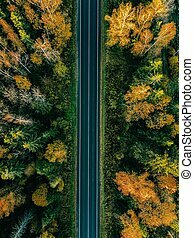 Fall landscape with road, red, yellow and green trees. 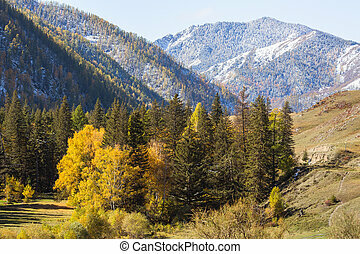 View of autumn forest in the Altai mountains, Russia. 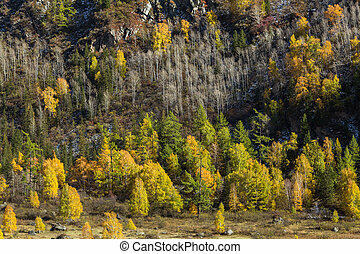 View of yellow forest in the Altai mountains, Russia. 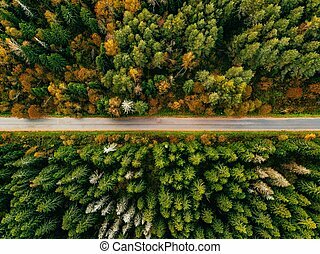 Aerial view of road in autumn forest. 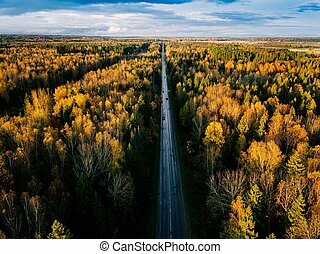 Fall landscape with rural road, red, yellow and green trees with frost. 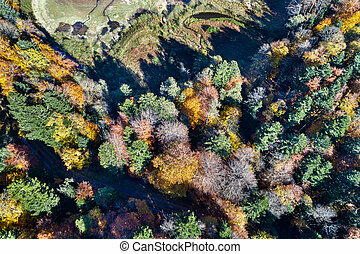 Aerial view of autumn pine forest with yellow and green trees in the mountains. 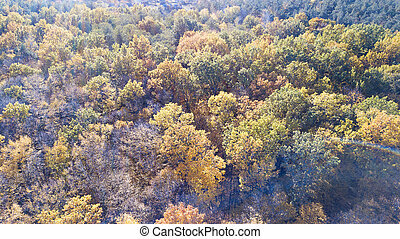 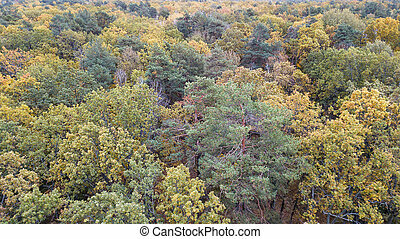 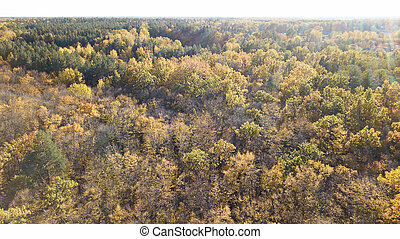 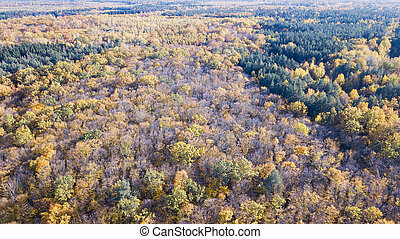 Aerial view of the forest with trees covered with yellow foliage.